Maywa Denki's first real store "Maywa Denki Akihabara" will open on the 30th of this month. The place is "radio department store" 1 minute walk from Akihabara Station. At the same time, the first-time exhibitors of the rental space “Radio Super”, which is open at the same time, are clearly visible! On March 30, 2019, on the second floor of the radio department store, a long-established electric parts sales building in Akihabara, Tokyo, Maywa Denki's first official shop, Meiwa Denki Akihabara Store, will be opened. 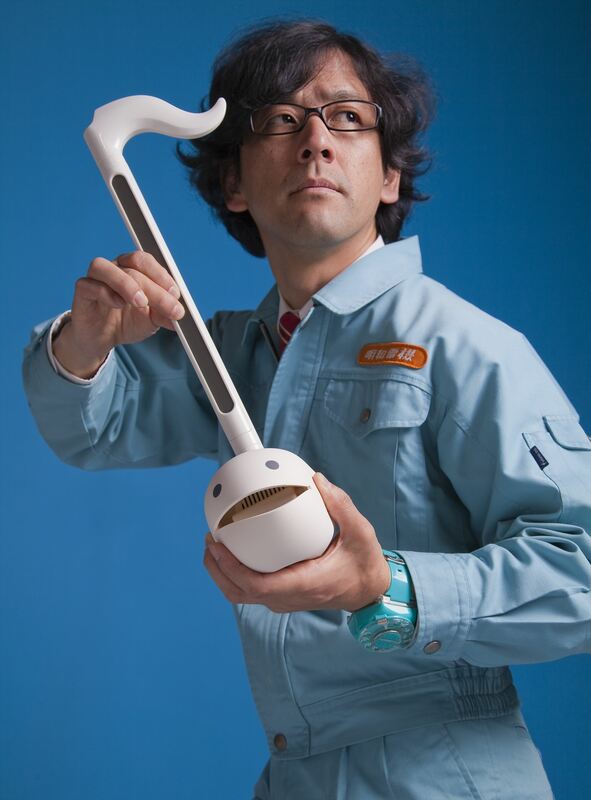 On the theme of "from art to mass product", Meiwa Electric has everything from art such as nonsense machines that can only be obtained here to products such as the hit product Otamatone. It is a small but small shop full of nonsense products. In addition, next to the "Maywa Denki Akihabara Store", we will open a rental space "Radio Super" produced by Meiwa Denki. The word "radio" is reinterpreted as "radical (radical and radical) objects", and creators who create unique products using the mechanism of electricity and machinery will open stores. 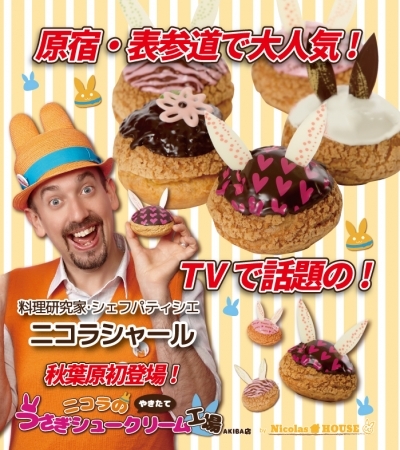 The "Pachimoku & Koi Beat Exhibition" will be held at the "radio gallery" attached to the Meiwa Electric Akihabara Store. 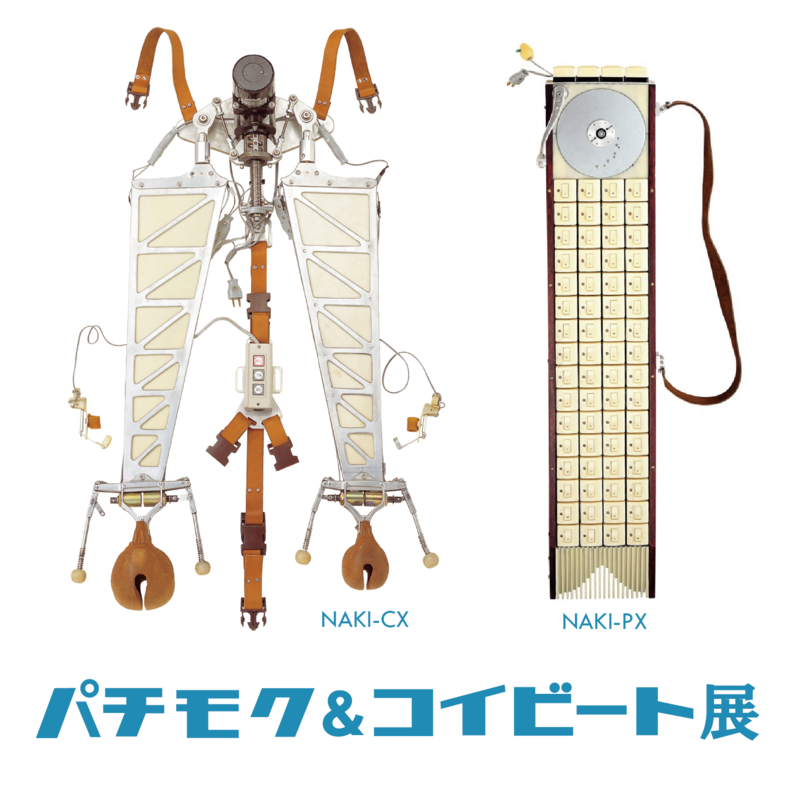 Two instruments were developed in the year of the starting point of Meiwa Electric in 1993, the musical instrument "Pachimoku" that sounds woodfish with finger patch and the sequencer "Koi Beat" of the old-fashioned National switch, making Meiwa Electric's style a society I made a deep impression. We will go into the history and structure of these two instruments. Please expect in three spaces of "Maywa Denki Akihabara Store" "Radio Super" "Radio Gallery". Name: "Maywa Denki Akihabara Store" "Radio Super" "Radio Gallery"
Opening commemorative Maywa Denki logo towel with a limited number of first-come! This is a autograph session by the president of the company Meiwa. ※ It is limited to the product purchase. An art unit produced by Nobuto Tosa. 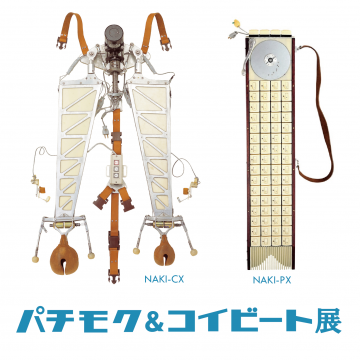 Developing various nonsense machines in the style of small and medium-sized enterprises that supported high economic growth in Japan, including wearing blue work clothes and calling works as "products" and live as "product demonstrations," Not only widely announced overseas. We will also develop products such as electronic musical instrument "Otamatone" in the form of musical notes. In January 2016, he succeeded in a large-scale exhibition at McaM, a museum in Shanghai, China. In 2018, the 25th anniversary of his debut, he held a solo exhibition in Oita, Nagasaki. 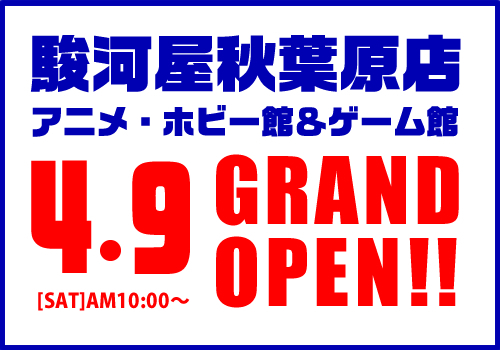 March 30, 2019 "Maywa Denki Akihabara store" is opened. Crowding is expected on the opening day. The radio department store is so narrow that it would be nice if you could follow the guidance of the induction staff.